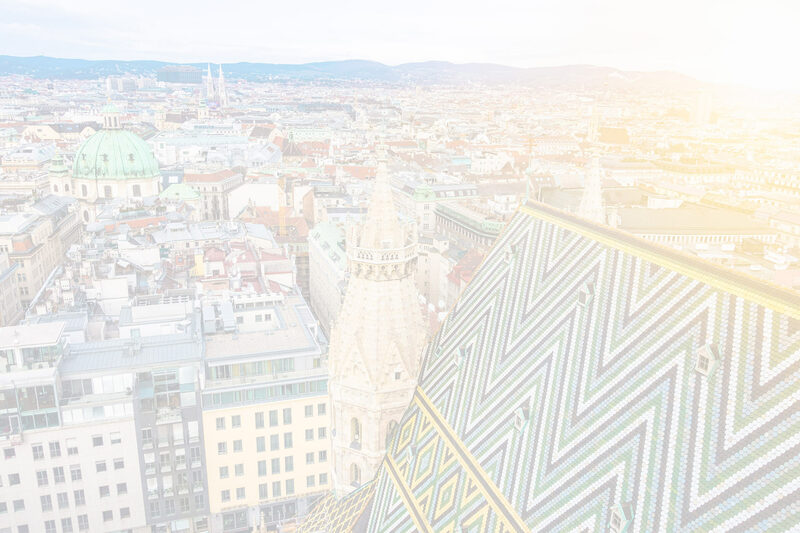 Choose from our 8 different room categories and experience real Viennese hospitality, our outstanding charm, true love for art and detail as well as the timelessly architecture of our privately run 4-star Boutique Hotel and spend unforgettable days in the heart of Vienna. 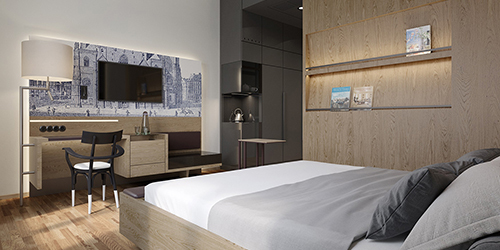 53 guest rooms, just 53 steps from the Cathedral, combine modern design with cozy charm and are appointed with all amenities of a first-class hotel. Most of the rooms offer unique and breath-taking views over the Cathedral and persuade with their brightly coloured and comfortable furniture as well as high-quality and environmentally friendly facilities. 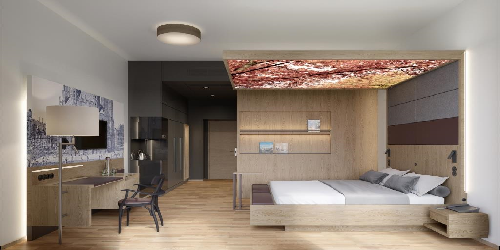 An organic wall paint, triple-glazed windows, Grander water, regular harmonization of all guest rooms with sage, an individually adjustable air-conditioning, fair trade products as well as a year-round towel and floor heating in the bathroom make it easy to feel comfortable and like being at home.